We're delighted today to have a guest post from author Diana Kimpton, well-known to many for running, with her husband Steve, the website ContactAnAuthor. She's recently started up a new website about self-publishing, and here she tells us why. It wasn’t an easy decision to make. I knew I already had two publishers eager to see my first novel for older readers. I knew that if I went with one of them, I’d be likely to get a good advance and good sales. But I also knew that the world of publishing was changing fast. Self publishing was now a viable option - I’d already tried it with two backlist titles so I knew what was involved. And I also knew that There Must Be Horses was the best book I had ever written. Did I want to hand it over to someone else or did I want to stay in control? In the end, I decided to do it my way, and I published There Must Be Horses myself in October 2012. The ebook came first, closely followed by a print-on-demand print version and a few months later by a short print run organised and distributed by Troubador because I’d discovered that I hated handling orders. Of course, there was no advance and I had to pay all the up-front costs myself. But these were much lower than I’d expected – £650 for the ebook and POD edition, plus about the same for the print run – and I’d covered all those costs by January of this year so all the money I receive from the book now is pure profit. Plus I still hold all the rights to the book so what happens to it in the future is entirely up to me. Would I do it again? 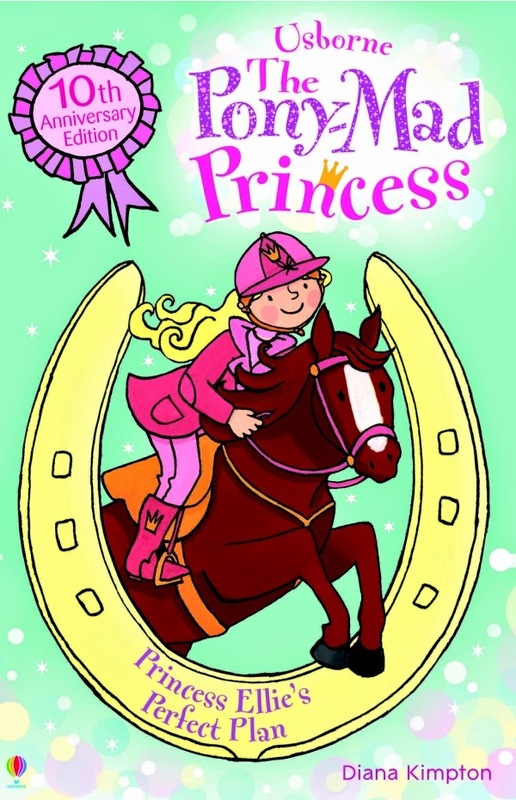 Now’s a good time to ask that as I’ve just had the latest in my Pony-Mad Princess series, published traditionally. On the plus side for the traditional route, the advance for Princess Ellie’s Perfect Plan was very welcome. I’ve enjoyed working with a very pleasant bunch of people and the final book looks good. On the minus side, I’ve had to give up the rights to my book for many years to come. I’ve missed the fun and satisfaction of self-publishing and, right now, I’m missing the instant access to sales figures that I get when I use Kindle Direct Publishing and Createspace. That's why I’ve decided to stick with self-publishing for the foreseeable future. As I work on the final rewrites for The Green Sheep, I know that the book should be in the hands of readers before the year is over. The cover is already underway thanks to a brilliant bit of drawing by illustrator Jonathan Allen and I’m already working on a marketing plan. There’s only one thing I’m going to change. 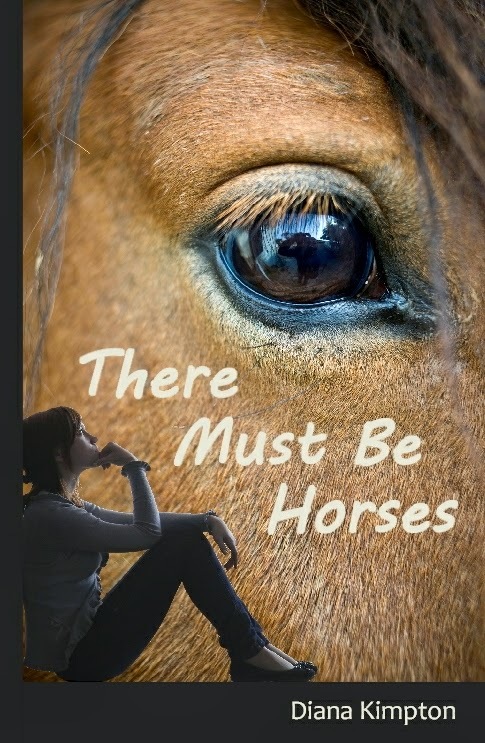 I published There Must Be Horses under my own name because I didn’t want to hide the fact that I was self-publishing. But that looks odd when written in a magazine review so The Green Sheep and the books that follow it will be published under my own imprint – Kubby Bridge Books. I’ve been asked so many questions about self-publishing that I’ve started helpwithpublishing.com: a website with a growing list of articles as well as a database of freelance editors, designers and illustrators who are willing to work directly with authors. It looks like you've made a success of self-publishing Diana - good for you! It must be wonderful to know how sales are going first-hand - not to mention getting a decent percentage of the cover price. Has marketing your work been very time consuming, and can you tell what has worked best for you? That does seem very expensive to me, Diana. David re-published a whole chunk of my out of print backlist, and it didn't cost us a penny. Physical books are something else - is that what CreateSpace charges? Thank you for this article. I'm making the switch myself and will be checking out helpwithpublishing.com. Recreating backlist books as ebooks is virtually costfree, as you have found Enid. However, creating a new book from scratch is more expensive because of the cost of editing. Createspace itself costs nothing but you need to layout the book ofr print and creat a print cover. I did both of those myself, but I had to buy software to help me do it and the artwork for the cover. You can see a breakdown of what I spent at http://helpwithpublishing.com/the-cost-of-self-publishing/. 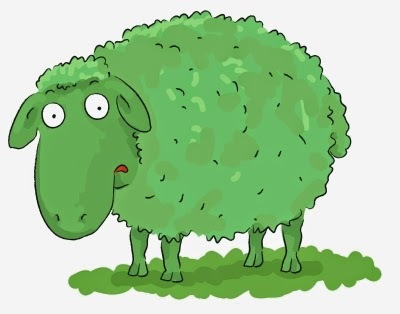 I love the green wool idea, anonymous. Will definitely bear that in mind. In answer to Heather's question, marketing has taken time but I haven't done it all at once. I started with a 99p offer on Amazon and emails to all my contacts. Then I contacted reviewers and entered a couple of competitions. I also read Let's Get Visible by David Gaughran and used to fine tune the settings on Amazon to get the maximum advantage from Amazon's recommendation system. After I'd done the print run and had distribution set up, I sent out copies to reviewers, independent book shops and wholesalers. I also did a Goodreads giveaway and a giveaway on Haynet blog. Once the book starts selling on Amazon, the review system and "People who bought this, also bought that" keep them going and help them grow. Thanks Diana, most helpful. I've just been looking at your website too - really useful. You've done it absolutely brilliantly, Diana. I'm going to be blogging soon about why I really dislike doing it and hope never to do it again!